This weekend has been pretty wonderful, Its probably the most sociable I have been in a long time. 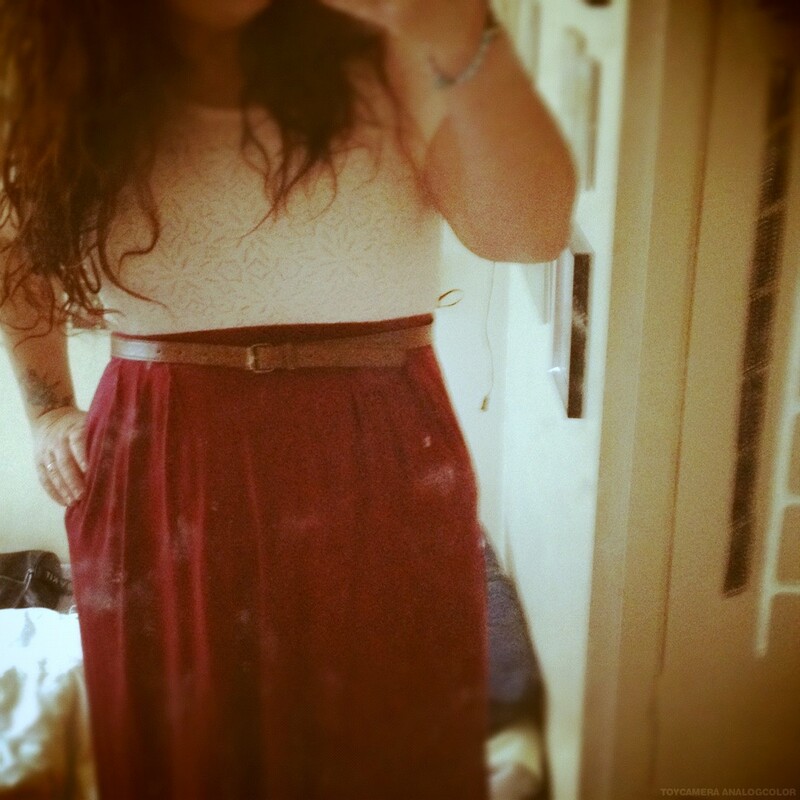 I met up with beth for some retail therapy which lovely, I went a little crazy in the newlook sale and bought the maroon maxi skirt which at the time I wasn’t crazy about but when i tried it on and I had to have it, along with the lace pink top…it is my new feel good outfit. Then we chilled and had a few wines a little naughty as it was only 2pm…. Sunday I ventured out with my mum and sister to the vintage fair being held at a near by school and the wonderful Zoe of lady bird likes had a stall…can I just say she is wonderful and so sweet, I will be sharing with you all more photos that I took of her beautiful stall later in the week, me and my sister couldn’t resist buying an item from her stall I got a lovely camera necklace and katy bought a pin up girl brooch totally awesome and it is always wonderful to meet online lovelies, I think you should all head over to Zoe’s blog its beautiful. Then we headed to the pub for food! I had the best gourmet burger on the menu with lots of salsa. 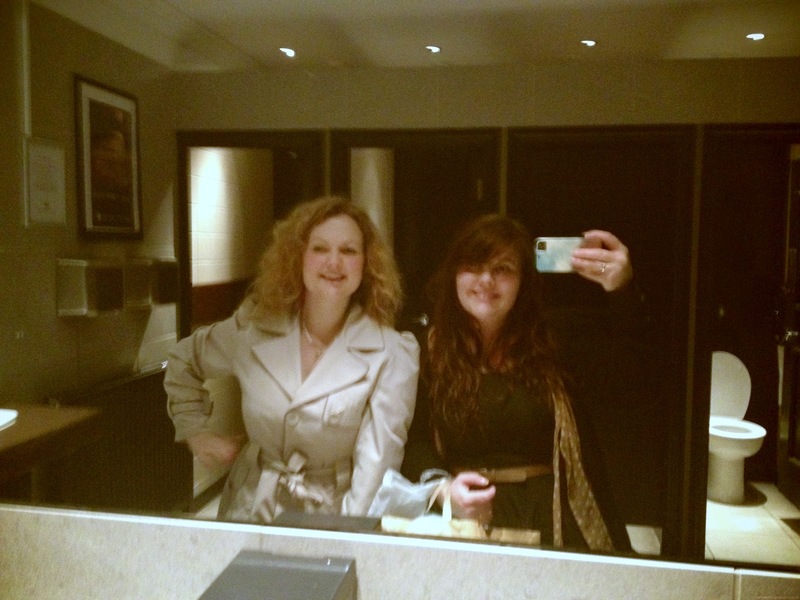 Then in the evening I went on a cheeky little film date. Its always nice to find time for lovely friends and family. I hope you all have had an awesome weekend? Previous Post old falmouth Photos. Lovely photos! The jewelry is so cute! Love your blog, it's really lovely! 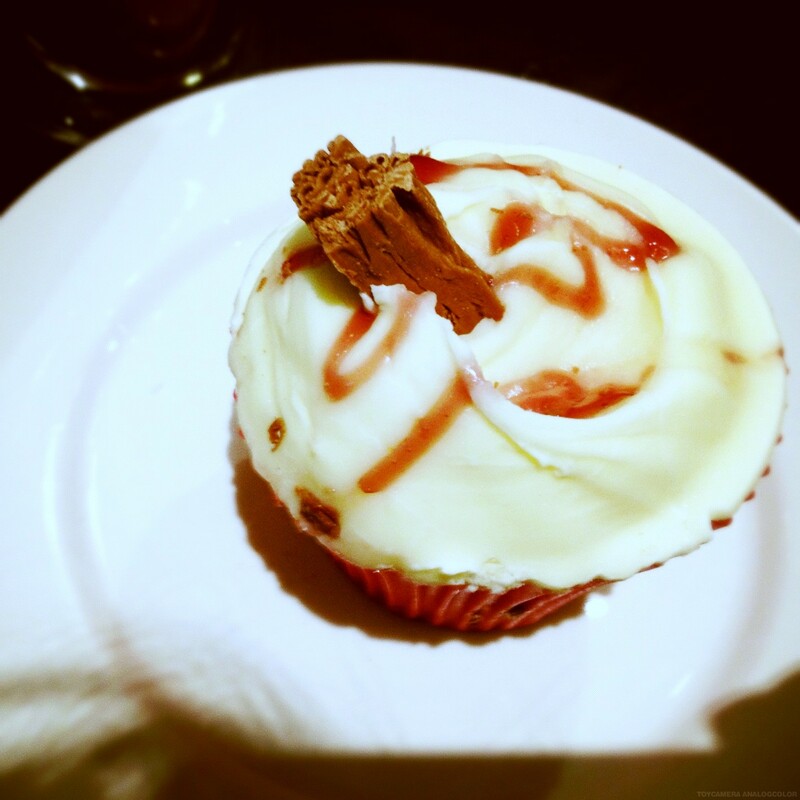 Lovely photos, glad you had a good weekend, you deserve a break! There is nothing more fun than drinking wine in the afternoon. Oh my goodness, I could look at your blog all day! 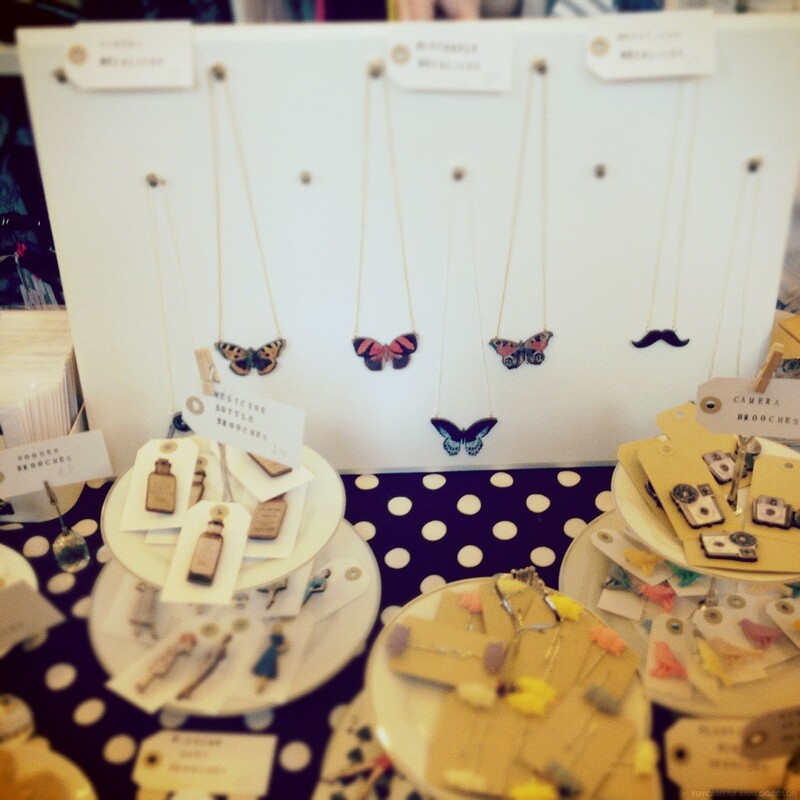 The butterfly necklaces are lovely & so unusual. I think I may have to invest! Love the pictures. You are adorable. Keep being fabulous.